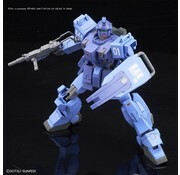 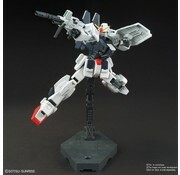 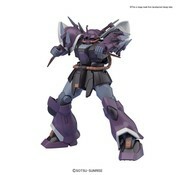 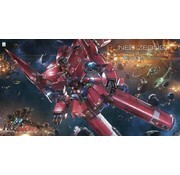 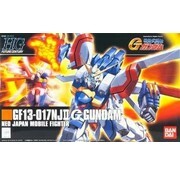 Gundam: Efreet Schneid "Unicorn", Bandai HGUC 1/144 Bandai 216738 by Bandai Hiobby. 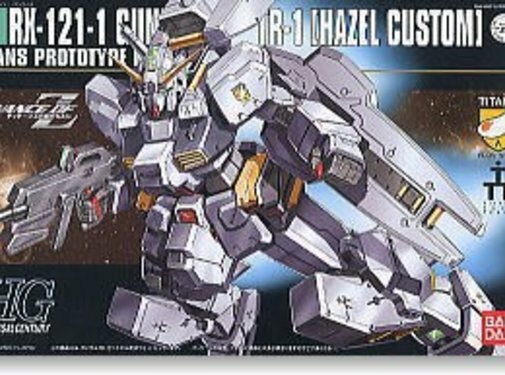 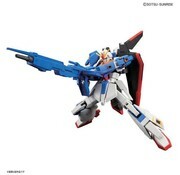 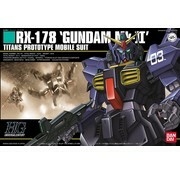 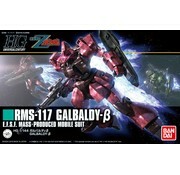 #56 RX121-1 TR-1 Hazel Custom by Bandai Hobby. 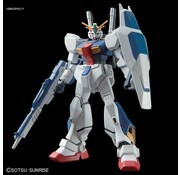 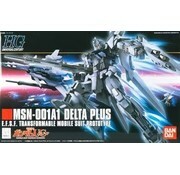 This is a RX-78AN-01 Gundam AN-01 Tristan "Gundam Twilight Axis", Bandai HGUC 1/144 By Bandai Hobby (Gunpla). 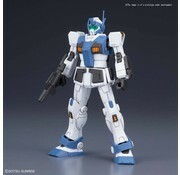 This is a Blue Destiny Unit1 “Exam” "MS Gundam: Blue Destiny", HGUC 1/144 by Bandai Hobby.